Summer is still months away , but many folks in Washington enjoyed a glimpse of it with record-high temperatures last week as we headed into the official start of spring. 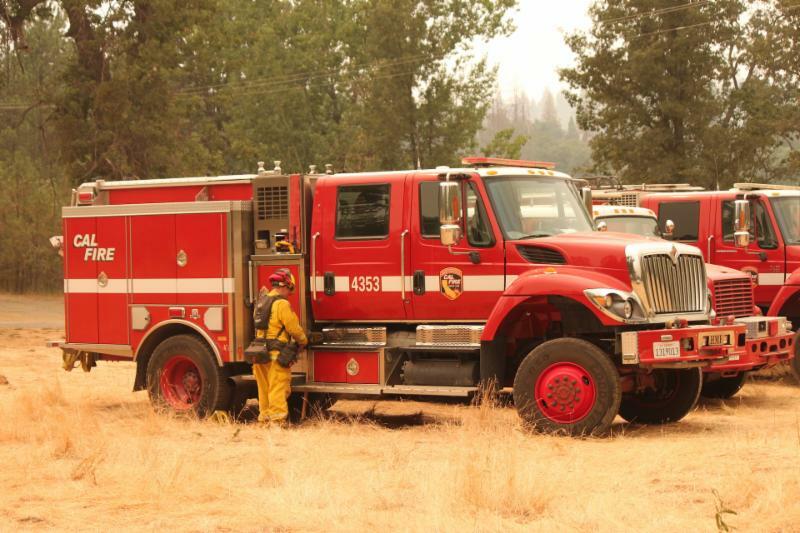 Sadly, Thursday also marked the beginning of another season for the state : wildfire season . Areas in Washington state are already dealing with an unusually high number of wildfires: 50 total, with 49 on the west side of the state, according to the Department of Natural Resources. The Washington state DNR meteorologist says that weather and environmental conditions helped make the early start to the season possible. "This event stands out not because of the phenomenon but the timing," Washington State DNR meteorologist Josh Clark said in a blog post . "Generally, this pattern occurs during our peak fire season in late August through early October...These conditions, combined with abundant dead or dormant grasses and shrubs, allowed for a 'perfect storm' of weather and fuels conditions to bring about considerable fire activity over the past few days." Washington wildfires have already created some huge burns, including an 85-acre fire near Kelso, an 85-acre fire in Wahkiakum County, and 100-acre fire near Mossyrock. Many of those areas — despite heavy snowfall earlier in the year — haven't had enough rain to prevent dry conditions. 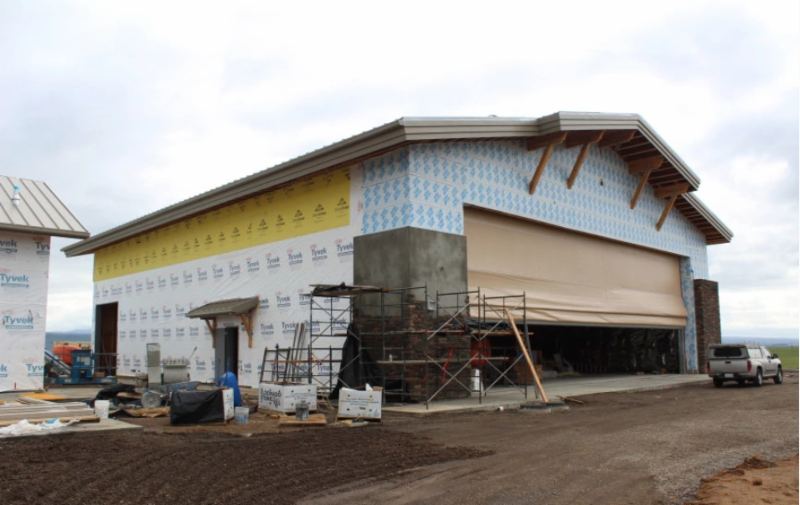 And although more moisture is expected for the coming days, DNR believes that the state is headed for plenty of warm and dry conditions heading into the summer. It's hard to believe it was just snowing a month ago, huh? 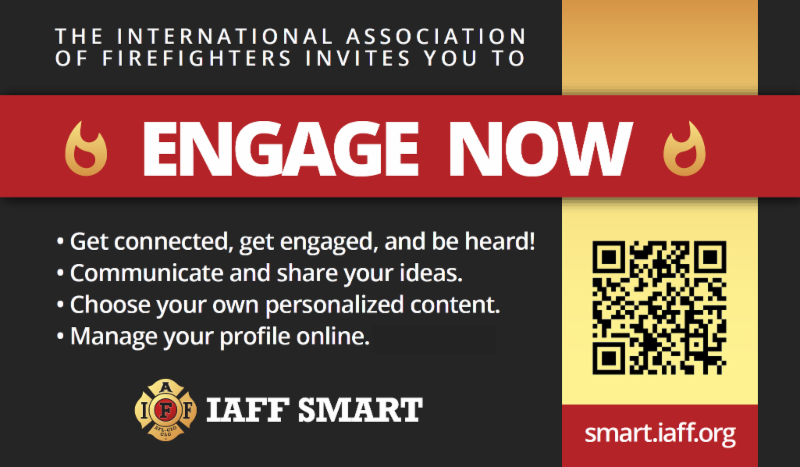 Have you signed up for IAFF SMART? The CalPERS Health Account Management Division is sending an informational letter to approximately 120 retired members between age 64 and 64½ identified as being in a CalPERS Basic health plan when they, or dependents, are enrolled in Medicare Parts A & B with the Social Security Administration (SSA). The intent of this letter is to notify members of their eligibility to enroll in a CalPERS Medicare health plan. CalPERS Medicare health plans have similar coverage and typically lower monthly premiums compared to CalPERS Basic plans. Copies of letters will be uploaded to impacted member’s accounts. 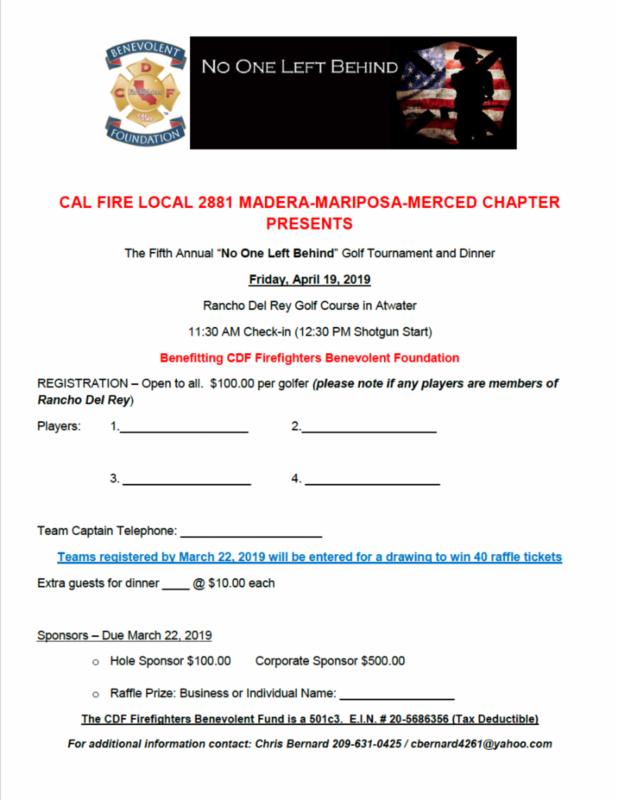 They will also be sending an informational letter to approximately 1500 active members where the member or dependent is under age 64.5, is enrolled in a CalPERS Basic health plan when they, or dependents, are enrolled in Medicare Parts A & B with the Social Security Administration (SSA). 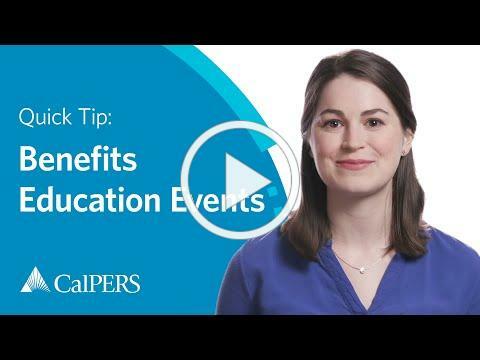 The intent of this letter is to notify members of their eligibility to enroll in a CalPERS Medicare health plan. CalPERS Medicare health plans have similar coverage and typically lower monthly premiums compared to CalPERS Basic plans. 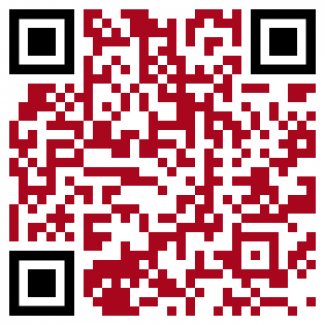 Copies of letters will be uploaded to impacted member’s accounts. On duty for Easter Sunday? 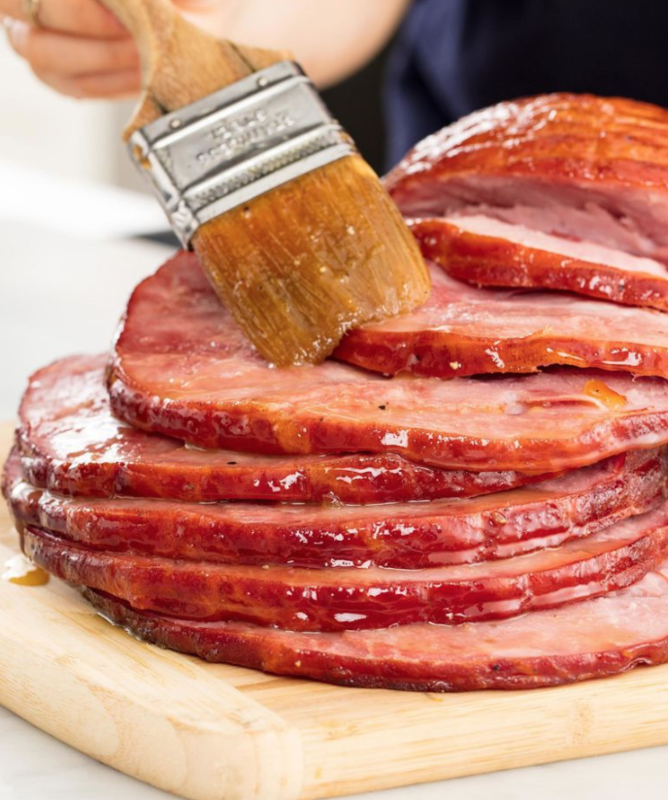 Check out this recipe to make the BEST HAM EVER! Baked ham is an impressive main dish for pretty much any holiday feast— Christmas , Easter , even Thanksgiving . It may look intimidating (mainly due its massive size), but it's actually insanely easy to make. First and foremost, because it's already cooked ! All what you're doing is doctoring it to make it better. 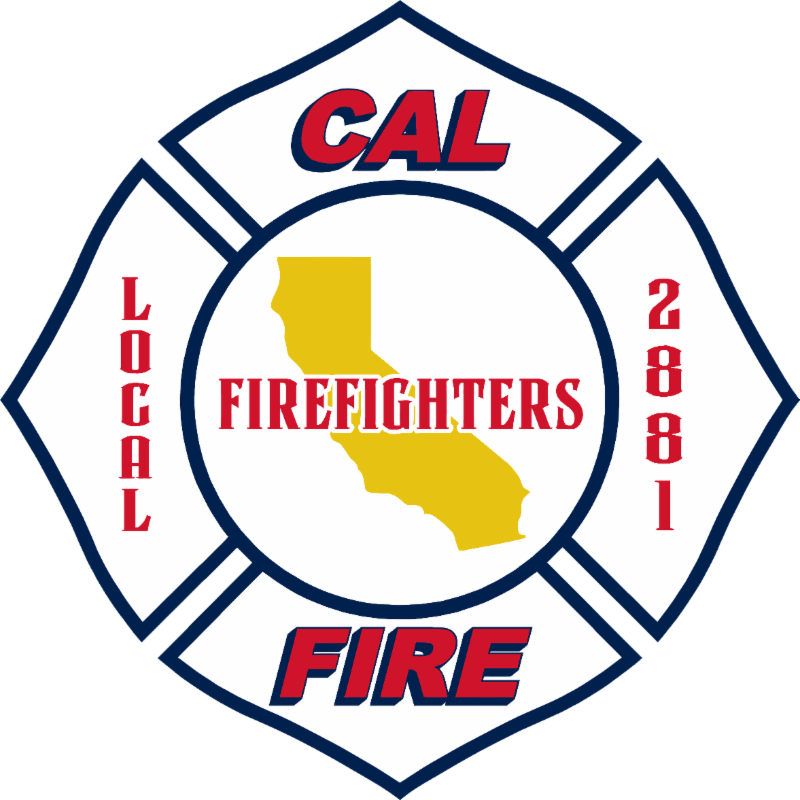 We want to see you on calls, during training, working with your community, etc. 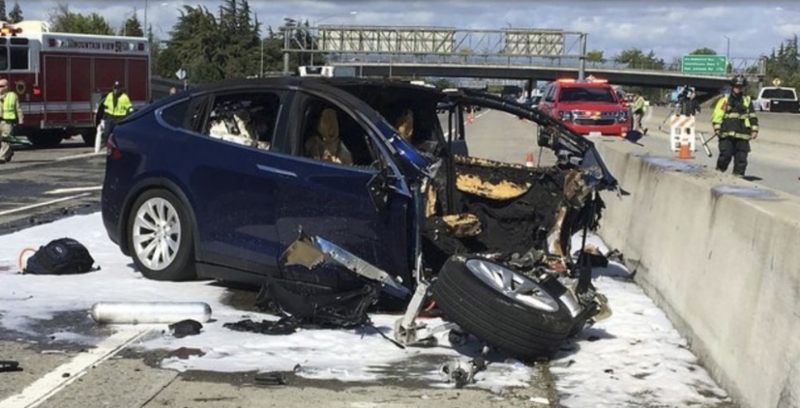 Make sure to only take photos when it is safe to do so! 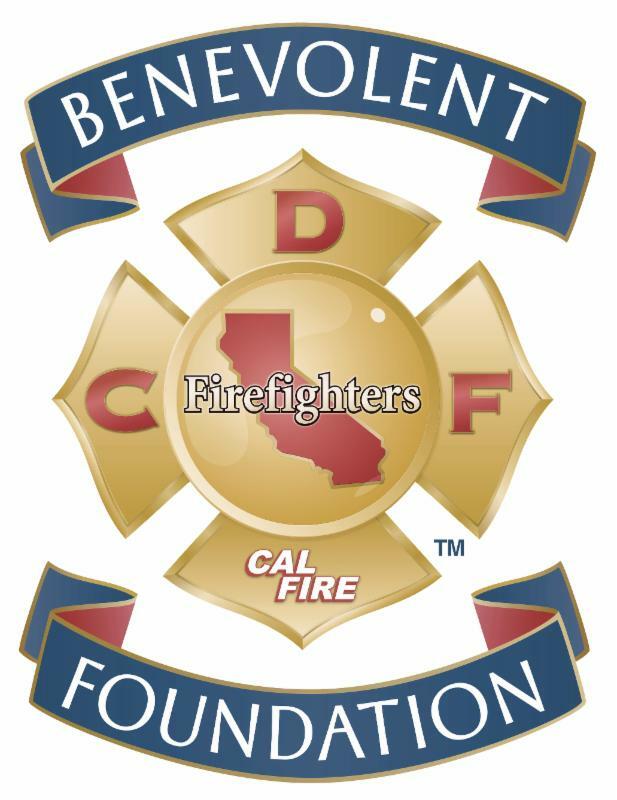 Provides funds for immediate life sustaining assistance to firefighters and their families who have suffered debilitating injury or loss of life. 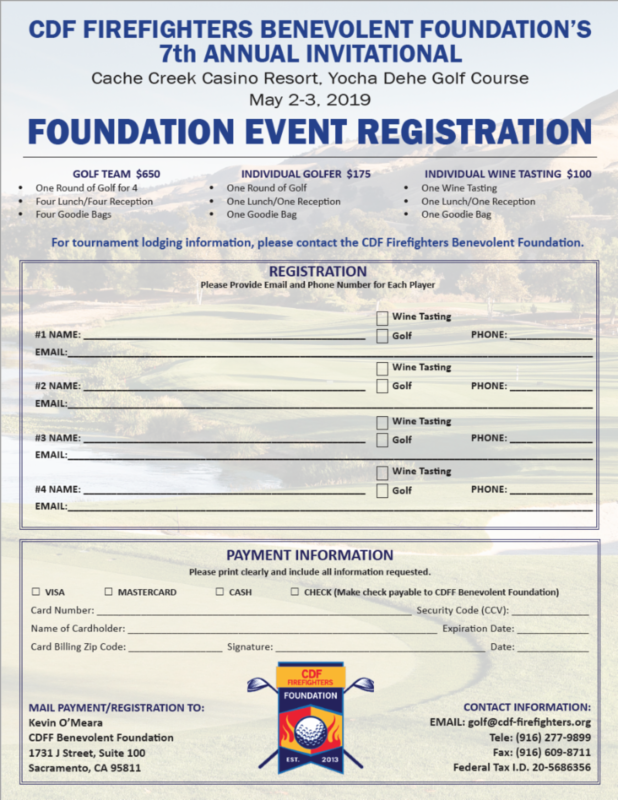 For more information or to donate, visit the website . 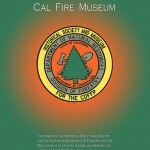 CHECK OUT NEW AND IMPROVED CAL FIRE MUSEUM WEBSITE CREATED BY JERRY AND THE TEAM. GREAT JOB! Below is a list of both Active and Retired members that have bad addresses as of February 28th. 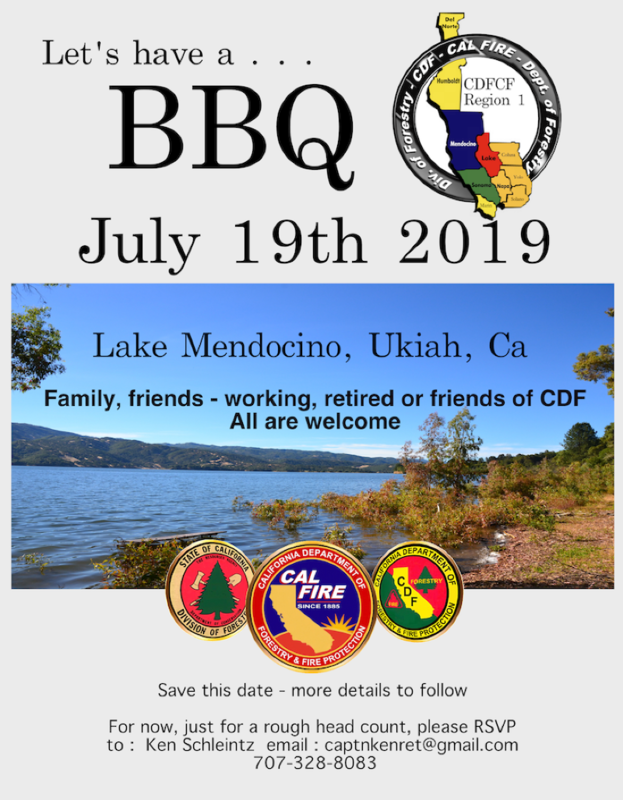 If your name is on the list or you have recently moved, please contact Danielle at (916) 277-9885 or dkelsch@L2881.org to update your address.